all material published on www.GetRealExclusive.com is copyrighted and protected per the U.S. Government Copyright Act of 1976, Amended 1998, Title 17 U.S.C. § 101, 106, 117, 501, 506, 508 and Title 18 U.S.C. § 2319. 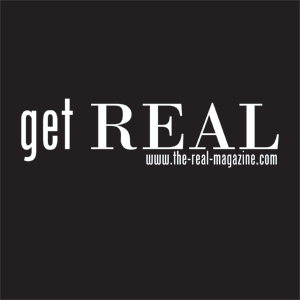 Any reproduction in part or whole is expressly prohibited without written authorization from REAL Exclusive Magazine and will be in direct violation of Federal Copyright Law. GetRealExclusive.com is committed to protecting the privacy and security of visitors to this website. 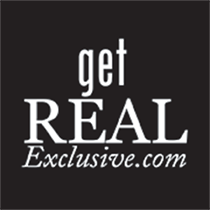 GetRealExclusive.com does not collect personal information when you visit our website unless you choose to provide that information. Although precautions are taken to ensure the accuracy of published material REAL Exclusive Magazine cannot be held responsible for opinions expressed or facts supplied by its authors and contributors. All listing/property information published on the REAL Exclusive Magazine Web Site is deemed reliable but not guaranteed. Contact agent, builder or developer directly to verify listing/property information which is subject to change.